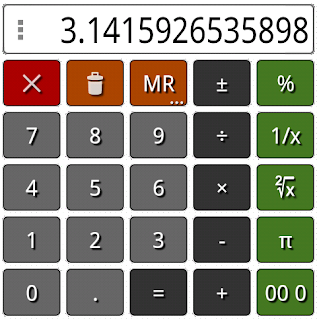 Floating calculator appears in front of any applications running on your device. 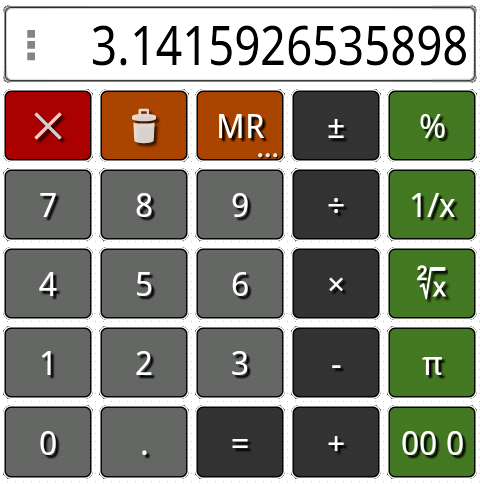 You can interact with any contents behind it, move it into any place on the screen or hide the calculator's keypad. Parênteses apenas na versão paga?